for $459,000 with 4 bedrooms and 3 full baths, 1 half bath. Fully Renovated!! 4 bedrooms, 3.5 bath with finish basement, and new central air system. Must see the HUGE Master bedroom with barn door walk in closet. 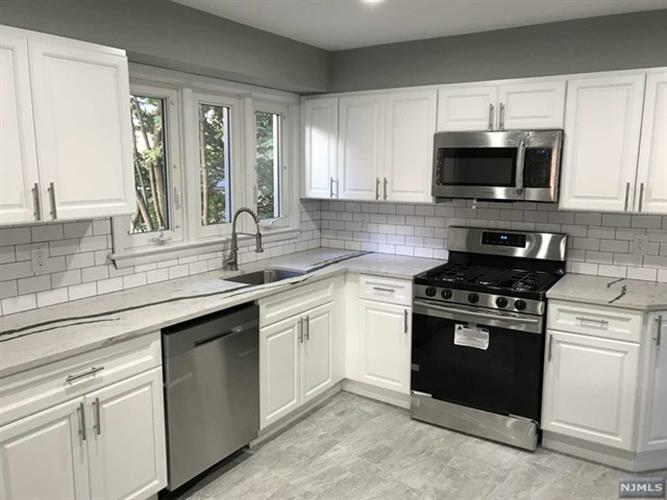 Brand new Stainless steel appliances in the kitchen with Quartz counter tops and breakfast bar. This home also has a formal dinning room, wood burn fireplace, and a HUGE finish basement with a full bathroom. Close to major roads, schools, and shopping areas. Owner of record is a licensed Real Estate agent.